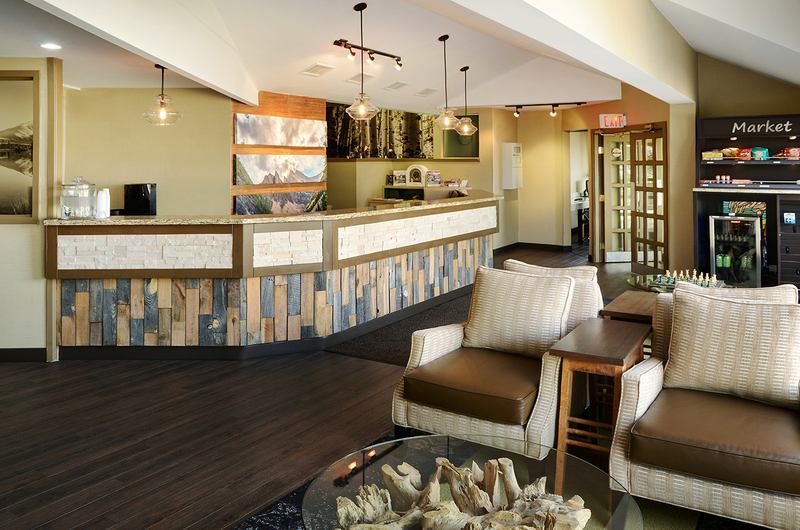 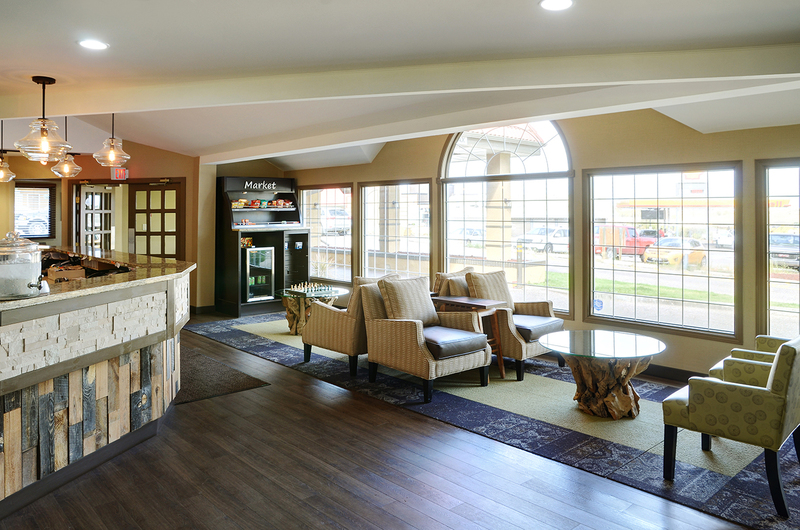 Take a virtual tour through our inviting Quality Inn Medicine Hat hotel, because it’s more than just a home base for this Alberta destination. 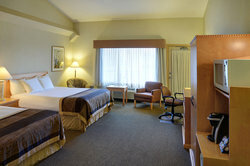 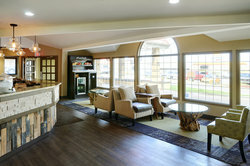 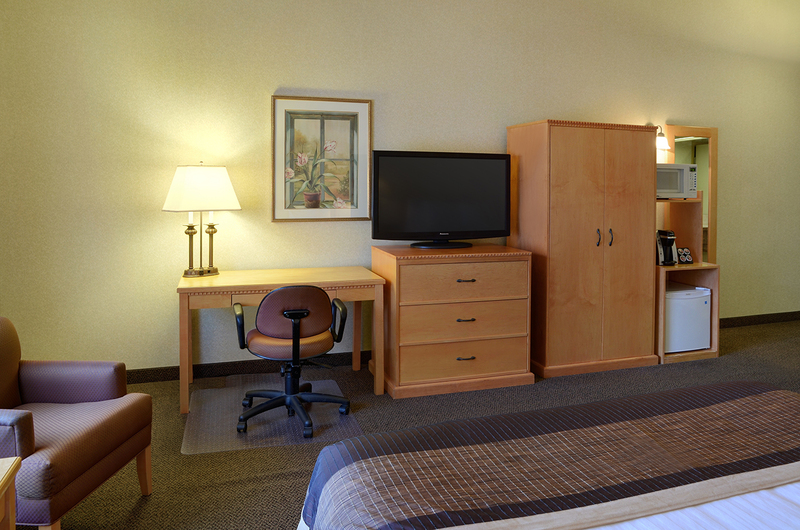 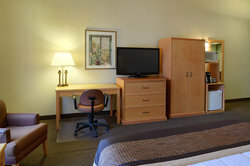 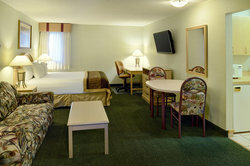 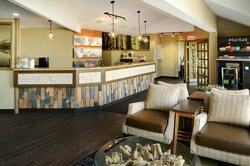 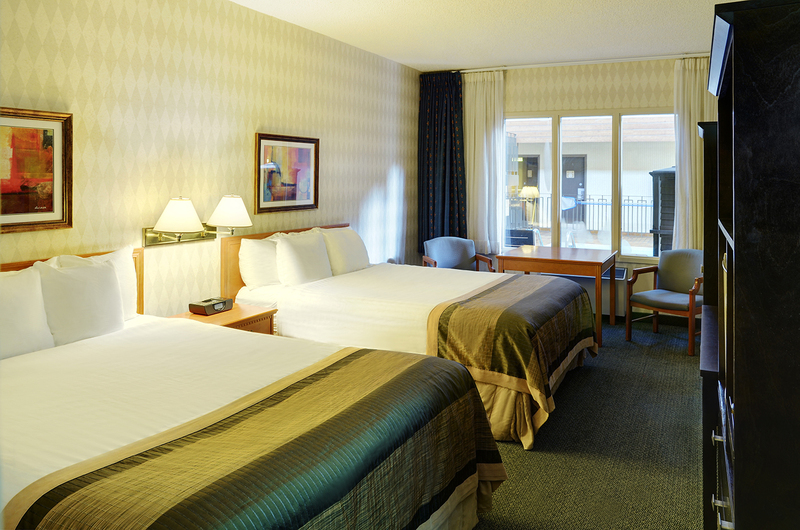 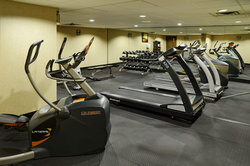 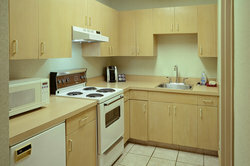 Here is where you’ll find and up close look at our modern amenities, and comfortable accommodations. See why guests turn out hotel into their home away from home, with our indoor pool, fitness center, business center and spacious lobby. 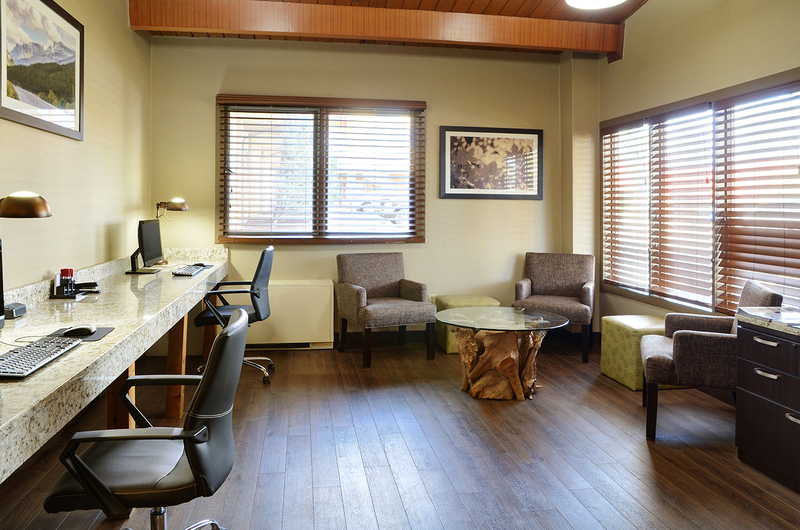 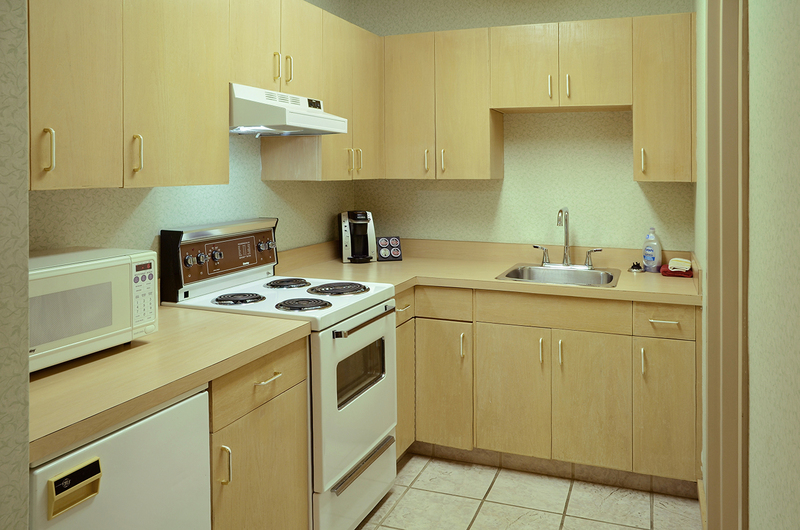 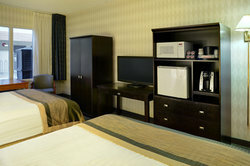 The features our Medicine Hat hotel provides means that whether you're planning a stay for leisure e or business will find everything they need. 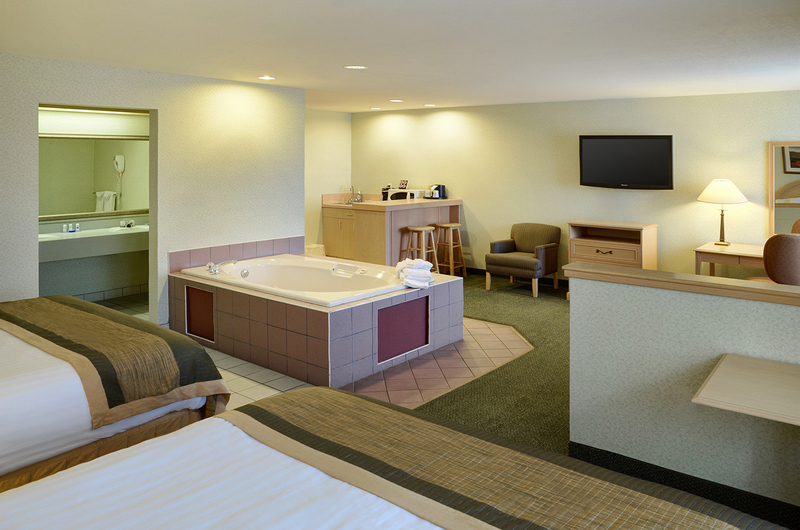 You can also look forward to rest and relaxation in our suites, offering either double, queen or king beds, with kitchen and sofa bed. All before you wake up each morning to our complimentary hot breakfast. 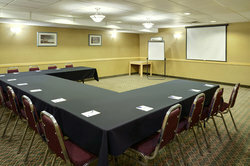 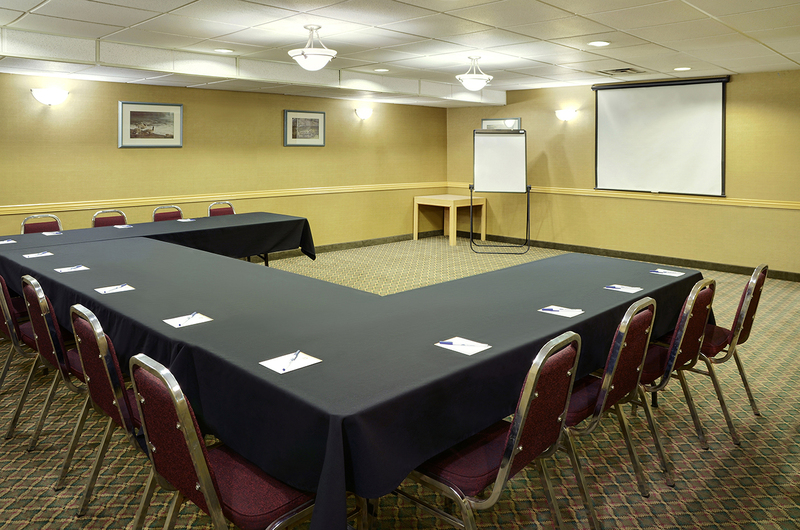 We also offer a meeting room, perfect for our next Medicine Hat event or gathering, conveniently located off Highway 1.